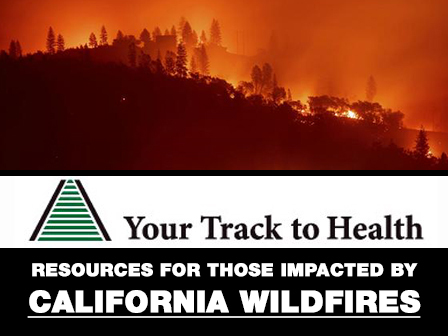 The following health and wellness resources are available to those impacted by California wildfires. 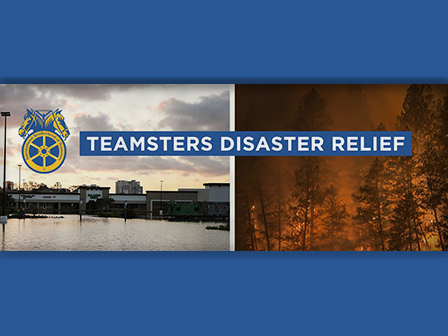 The International Brotherhood of Teamsters is requesting disaster relief assistance from all of our Joint Councils, local unions and affiliate organizations for Teamster members and their surrounding communities who have been affected by the storm. 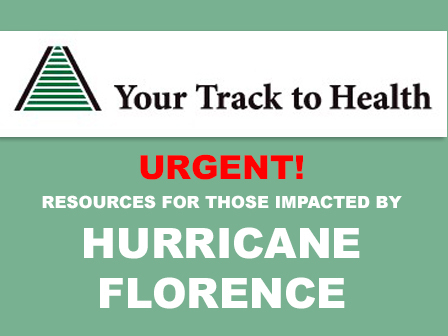 The following health and wellness resources are available to those impacted by Hurricane Florence. 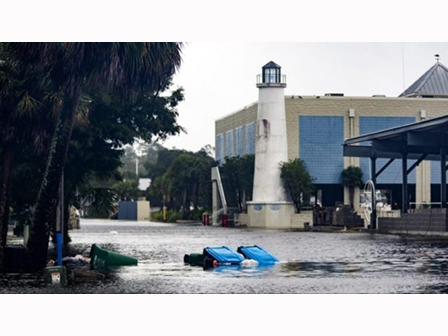 The Federal Emergency Management Agency (FEMA) declared a major disaster for the state of Florida on September 10, 2017, opening the way for the use of federal disaster funds for people affected by Hurricane Irma. 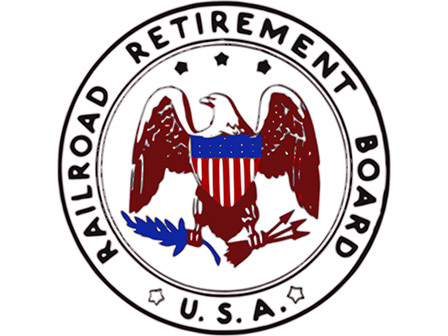 Assistance is available to individuals and households in the following counties who may have experienced a loss due to this disaster. 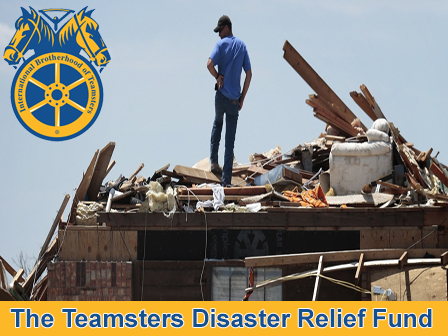 On behalf of General President Hoffa, we would like to request your assistance to aid Teamster members in your area that have suffered a loss. 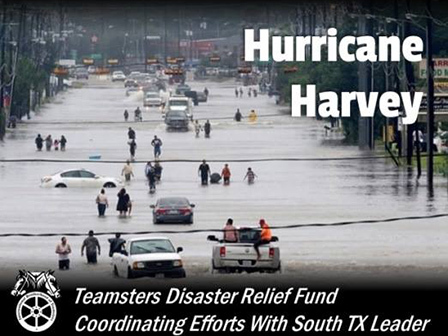 We recognize the devastation in your area and, although our funds are limited, would like to help as many people as possible.